*Plus shipping. $7.99 US/$24.99 Int'l. What are points? Que son puntos? 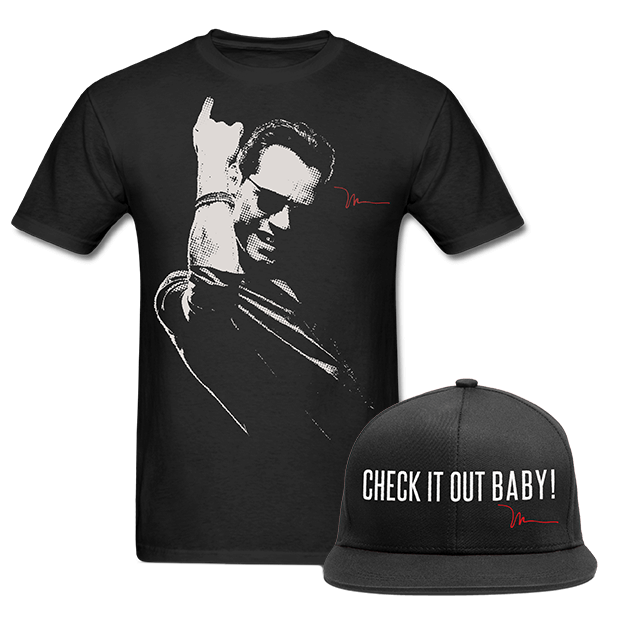 Earn rewards points by posting, sharing news items, attending shows, and showing your support for Marc Anthony! Points can be redeemed for merchandise, memberships, and more! Gana puntos de premio por publicar, compartir noticias,asistir a espectáculos y mostrando su apoyo a Marc Anthony. Puntos pueden ser canjeados por mercancía, membresías y mucho más.